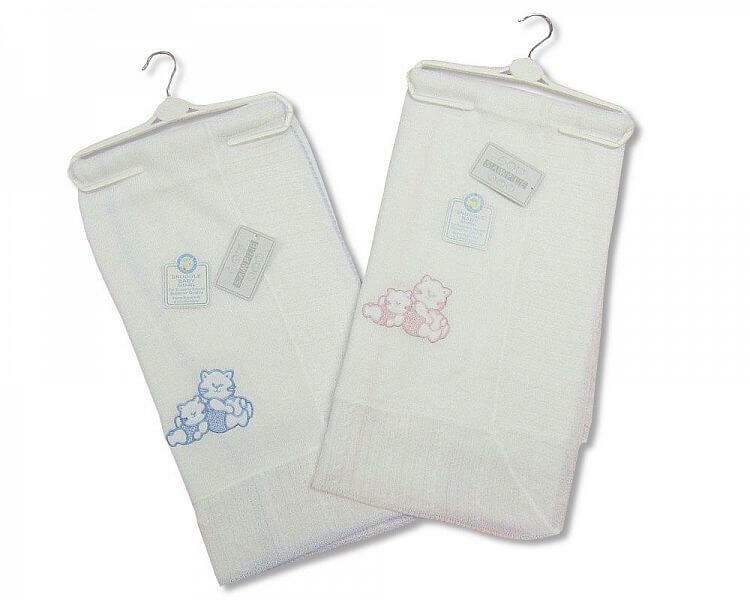 Reckoned as outstanding suppliers of Baby Knitted Shawl; we are a reliable choice amidst the customers. Courtesy a state-of-the-art warehousing unit and an ultramodern inventory control system, we take care of product storage related work with ease. Our warehouse and system empowers us to maintain year round products' availability.